Forex and VPS. These are two terms I have been hearing in recent times. While finish reading this article, you will understand why we have the best robot hosting. One deals with operations or trading in the international currency market, whose characteristic is the decentralization of its business. Another is about working from a physical server partition, so each server has its own operating system. Its main feature is that the user using the VPS does it from a remote point, different from his current location. Many people use a VPS for many purposes: create their website, have a VPN server, test applications and games, test advertising campaigns, and many other features. As for Forex, this has taken a big boom in recent years, because its risks are minimal and its gains attractive. Its users have seen their patrimony grow with just one operation, either from a stock exchange site to the comfort of their homes. 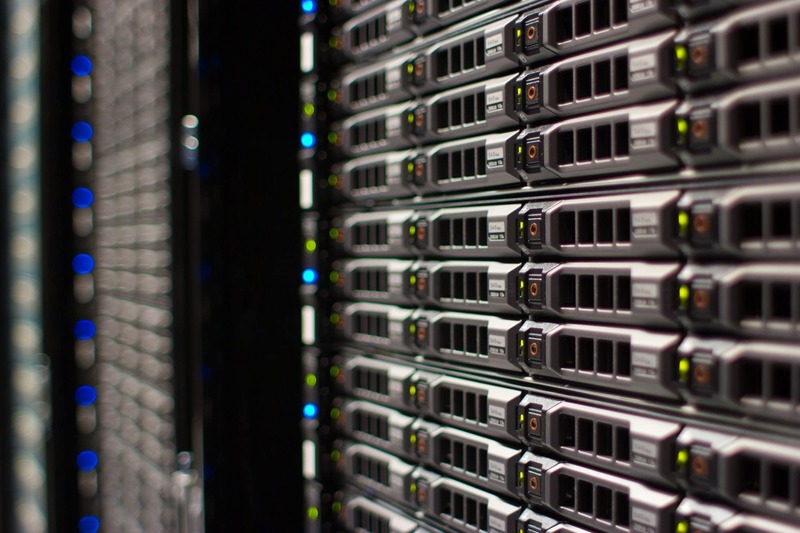 If you were looking for safe and high quality servers, VPS Malaysia had it ready for you. We have the best hardware of the latest technology, and the best thing is that you will not pay a premium for that. The servers of VPS Malaysia (high-end) are considered the best for this type of online requirements. Clearly this is an advantage over other competitors, because you can be sure that you will not have problems with us. Its specifications on CPU, SSD Disk, RAM, BBU and Dual PSU we are the first class. We will not be ripping you off with bad or dubious quality products. We are flexible with users like you, who wish to configure their requirements tied to their preferences. On the other hand you can stay calm for you privacy and security with our servers (which are better than those of a dedicated server). If you want you can take a look at our more technical server specifications, thus you will have a clearer idea in your mind about the services and features we offer. But we tell you in advance: we are cutting edge. We know you’re wondering, what is a robot hosting? A robot hosting it allows a software to perform and execute trading operations on behalf of the user, in this case Forex, based on algorithms established by that user. That is, as long as the market remains in a situation that is not compatible with these algorithms, the robot will not act under that scheme; and when the algorithms are compatible with the market, it will perform the operations that have been assigned to run. In this case a robot in Forex offers you a comfort and guarantee of good work, because a machine is much more efficient than the humans in terms of speed and precision. As we are immersed in this world of binary options, it is the best thing that you could have done to increase your profits. We have the best robot hosting. As the Forex business moves an approximate daily of around 5 trillion dollars. It’s no small thing, is it? Imagine everything you could do with a robot that works for you 24 hours a day, and the best at a low cost. You could even setup multiple MT4 or robot with our Forex VPS. Well, we are proud to say that VPS Malaysia has the best robot hosting for you and your needs. Our servers and success with our customers have clearly demonstrated this. Our robot hosting will be very useful in the achievement of your plans and projects within Forex. With us you will be allying with a wide community that we already possess. Our services had obtained the best of the robot hosting of the market. Visit our Cloud Forex VPS Hosting for what we offer, plan and pricing information. At VPS Malaysia we pride on being a team of young and visionary people of this world. Our vision is framed in offering the best services and meeting the needs of the user. We have more than 10 years of experience in the field of VPS services, so we know firsthand how to satisfy you in your requirements. In addition we are always in a constant advance of our services as we are due to our clients. All this framed to provide the best experience with first line products. Our products enjoy the highest reliability that a company of this caliber would like to have, with guarantee of functionality and security. Also, our data center is well guarded. If this were not enough, we offer a referral system for affiliation to our services. For each person you refer to them you will get a 20% commission on the purchase of your services. No other company of this type offers as high a commission as we do. So you can start referring them now. In this changing world, those who do not innovate and change are destined to fail. That is why those who do not risk do not win. Get out and start working your way to success, as I did. If you are hungry for success and you want to eat the world, in VPS Malaysia we will help you achieve it with them. Take action, try our services and you will not regret it.